Hey guys! It's day two of the Mama Elephant August release highlights and today we are showcasing the set Message Bands! (Which is available on the site NOW by the way) I used this set the other day for the Mama Elephant Stampede. I'm not a scrapbooker (wish I was), but today I was channeling my inner scrapbooker just a bit:) If you pretend that my stamped background is a picture, can't you see it as part of a layout? All you'd need is a little Stazon ink and those message bands would look awesome on photos. I stamped my cityscape with stamps from Central Park. To make the scene more picture-like, I framed it with a simple cardstock frame. Thanks for stopping by today! Hope everyone has a fantastic weekend! And I hope that you get a chance to drop by the rest of the DT to see what fun they had with this fun set! Gorgeous! 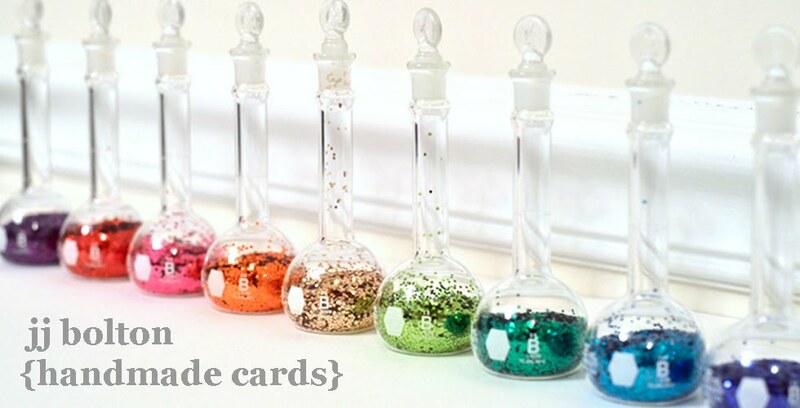 Love the colors and the enamel dots. Fantastic framed card, I had to do a double take. Love those fabulous enamel dots JJ! LOVE this card!!! that neon city scape is AWESOME!! so cool!! and the 'you are here' is perfect!! wow!!! love this card!! Love the bright color cityscape scene. I always like what you do with cityscape stamps and dies. Love the colors you used for the cityscape! Wonderful card! What an awesome looking card JJ!! This is so pretty, JJ! I love how you created your frame and how you used your inks for the color gradation! Your message band is perfect, too..and I think it would look great on a photo! Love it!!! 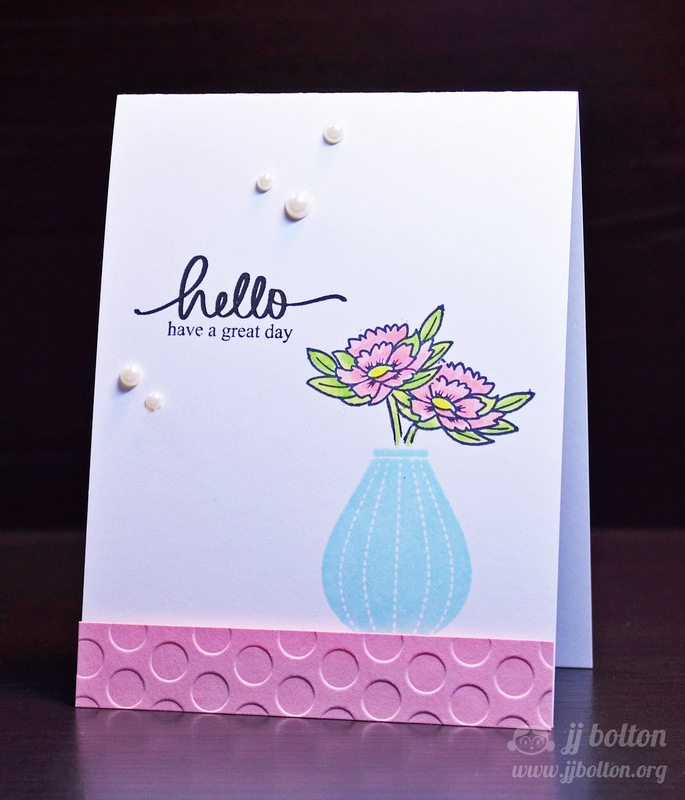 Oh the layered stamping is amazing and love the sentiment at a slant! Love how you stamped the cityscape! Great card!!! Ah if only all cities were such gorgeous colours!